World Book Day is a massive charity event! It is celebrated across the world, especially in schools and social community clubs. This is the 19th year of World Book Day and everyone comes together on this special day to appreciate books and reading. 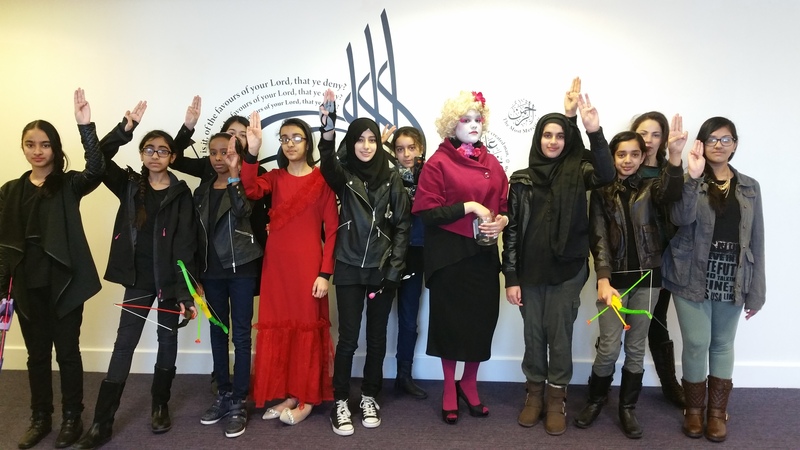 At Eden Girls’ School, we celebrated WBD by dressing up as our favourite book heroes. 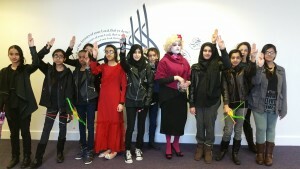 On World Book Day both staff and student’s at Eden dressed as their favourite book characters. The money raised by donating £1 is given to the charity ‘Book Aid International’. At Eden we awarded prizes for the best dressed students and staff. World book day is celebrated in over 100 countries all over the world designed by UNESCO! read more books and to discover more about books and also the authors. We look forward to what World Book Day 2017 brings to Eden!